ECISD Employees will sign up either online by clicking on the Run/Walk Banner on the www.ecisd.us homepage or by coming into the Insurance Department to register. 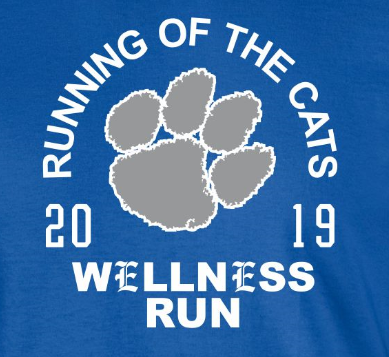 The first 1,000 employees that sign up will get a FREE shirt sponsored by DHR Health, but you must sign up by February 22, 2019. ﻿Shirts will be distributed the morning of the event. The first 1,000 will be contacted by email.